The Combat Elite is back! The Combat Elite family returns for 2018 as a modern styled Sided Two Tone pistol packed with premium features. 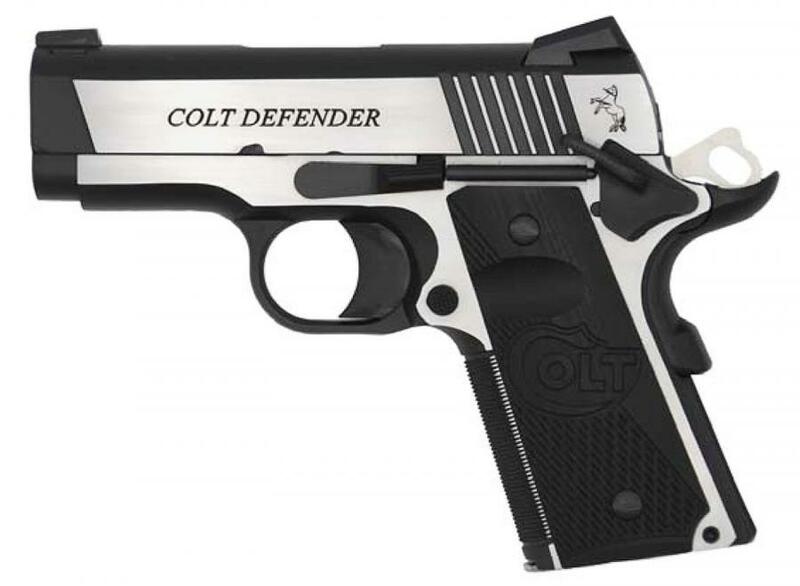 25LPI Checkered, Night Sights, and Ambi Safety make for a top shelf pistol that's ready to hit the range. 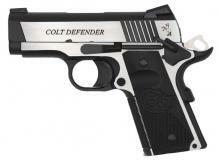 This Defender size version features a stainless steel frame and slide with a 3" Barrel in 9MM.